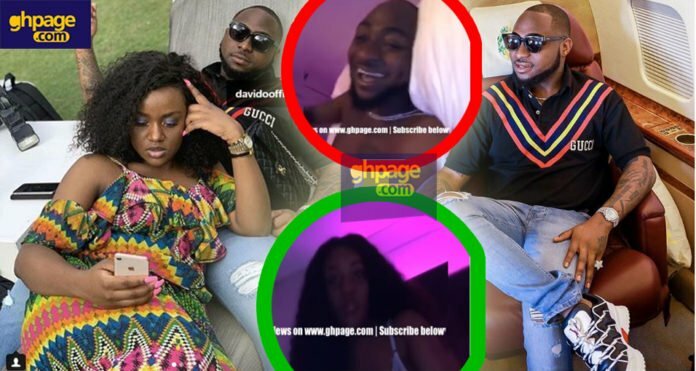 Nigerian Afro-pop artist, Davido on his Instagram page has shared a video which seems to be a showcase of his after $ex moment with her fiancée, Chioma. The minute video as spotted by Ghpage.com shows the ‘If’ artist and his girlfriend in a nice and decorated bedroom with a lot of smile and enjoyment on their faces. They both seem to have appeared in a half-naked body on a bed with Chioma holding a handkerchief-like item wiping sweat out of her armpit. Though it isn’t all that clear whether they have truly finished banging each other but one cannot solely doubt the matter when looking and figuring their actions in the bedroom. 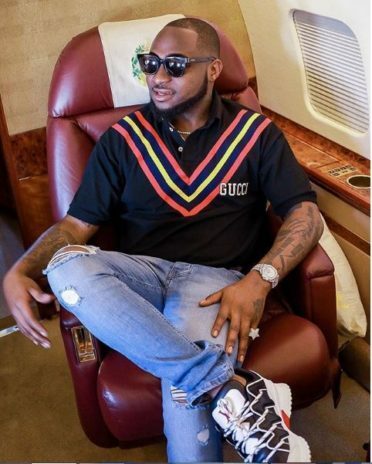 Davido and Wizkid, both have been in many headlines concerning their relationship affairs with different women and this also makes it difficult for one to doubt the real image from the video. Well, in the video, the after $ex couple in a laughable manner seems to be pointing out on someone that they are coming for him right from their bedroom. There has been no response to "Davido shares after S£x video with fiancée Chioma"